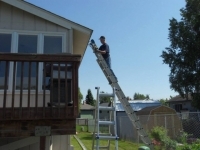 With today marking the first official day of summer, many homeowners have already cleaned their yards and the exteriors of their homes to make sure they’re looking great for the season ahead. 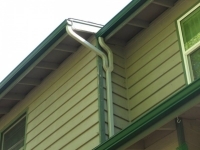 One aspect that many people overlook during their cleaning, however, is their home’s gutters. 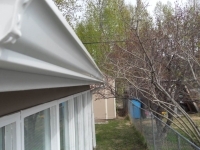 With summer now upon us, bringing sometimes powerful thunderstorms and heavy rains with it, there’s never been a better time to have your gutters cleaned by the team at Alaska Premier Gutters. 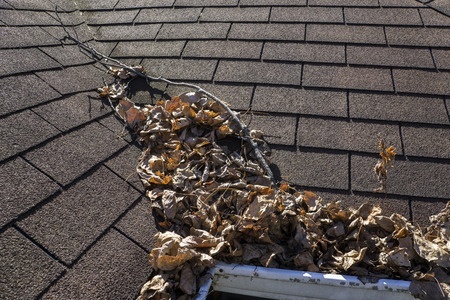 Throughout the fall and winter, debris in all shapes and sizes blows around, much of which might have landed in your gutters. Whether it is small twigs from a storm or leaves from the changing seasons, all of these items can add up in your gutters and choke off your drainage. With a gutter cleaning appointment from us, we go in and remove all of the debris and make sure your gutters do their job all summer long. 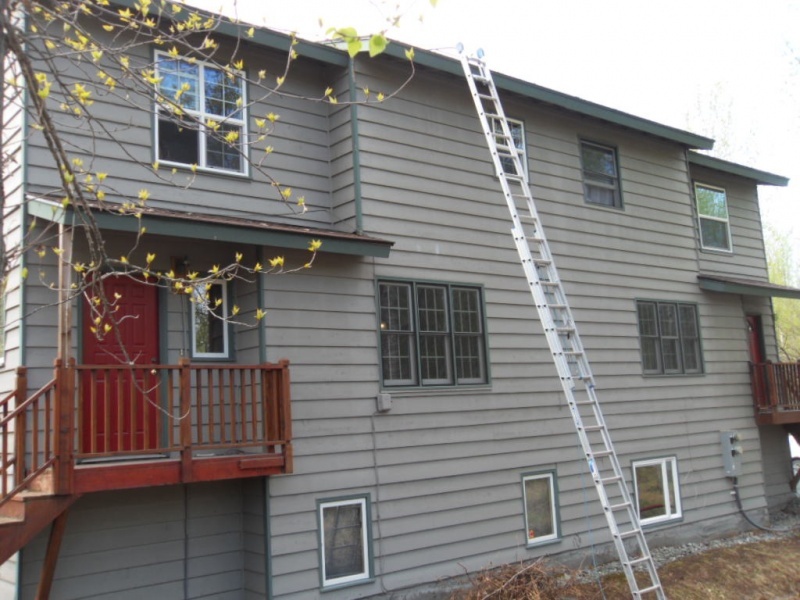 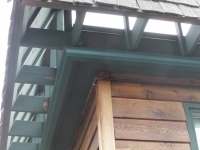 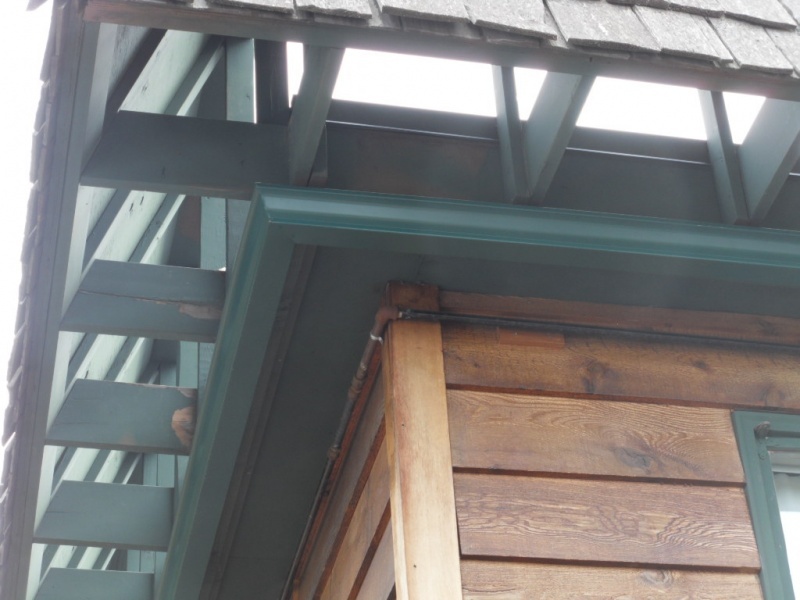 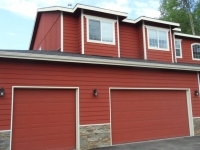 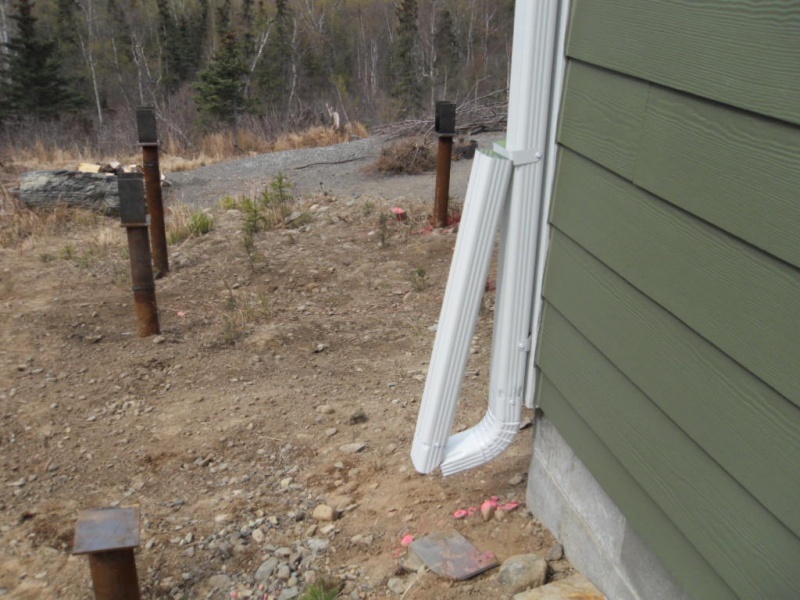 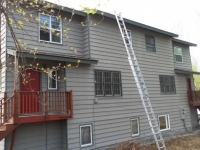 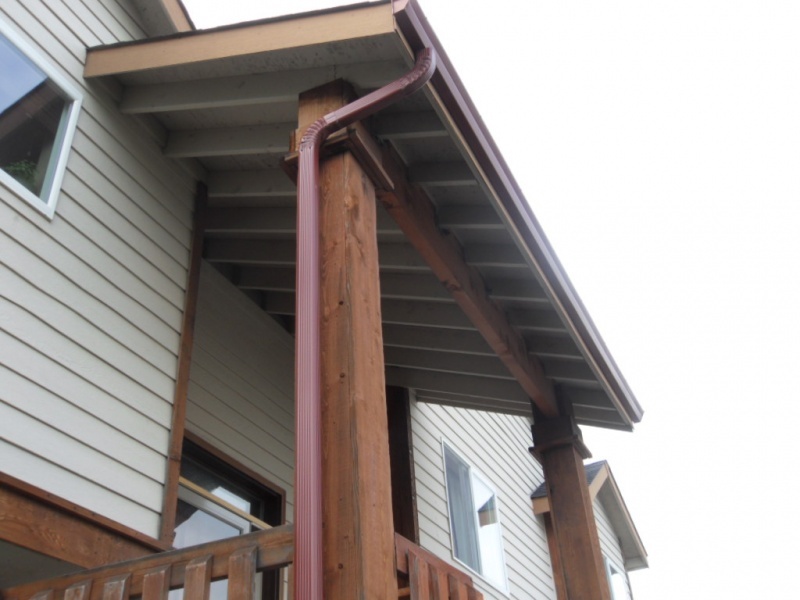 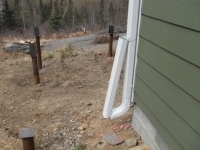 By using Alaska Premier Gutters, you also don’t have to worry about the hassle of climbing up your ladder and having to clean your gutters and waste your day on them. 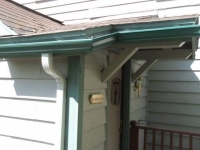 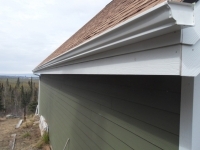 Our crew can come in and get it done quickly, leaving your gutters and downspouts flowing smoothly. 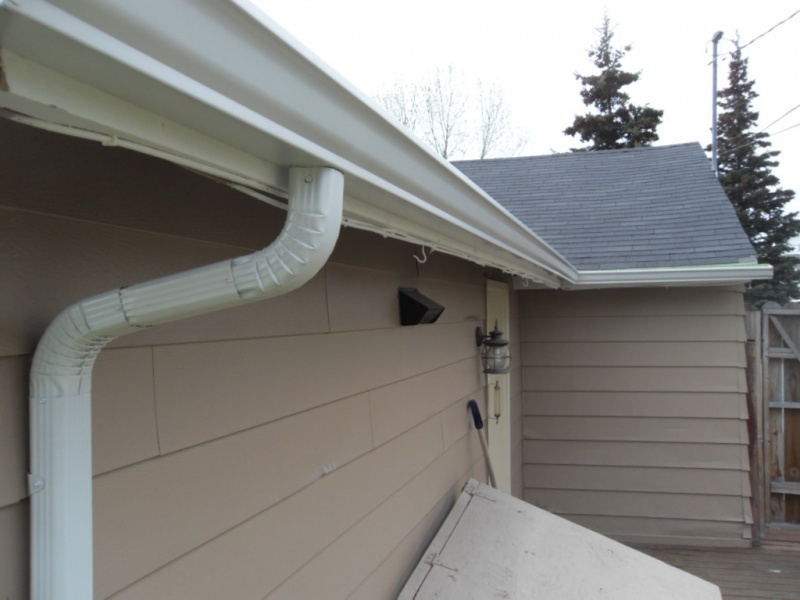 Plus, while we’re taking care of the cleaning, we can also possibly notice hidden issues like loose connections or rusted-out gutters and offer you our professional insight to ensure your home’s drainage runs smoothly all throughout the year. 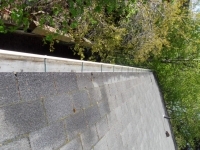 If you don’t keep your gutters cleaned, you run the risk of harming not only your drainage system, but also your roof. 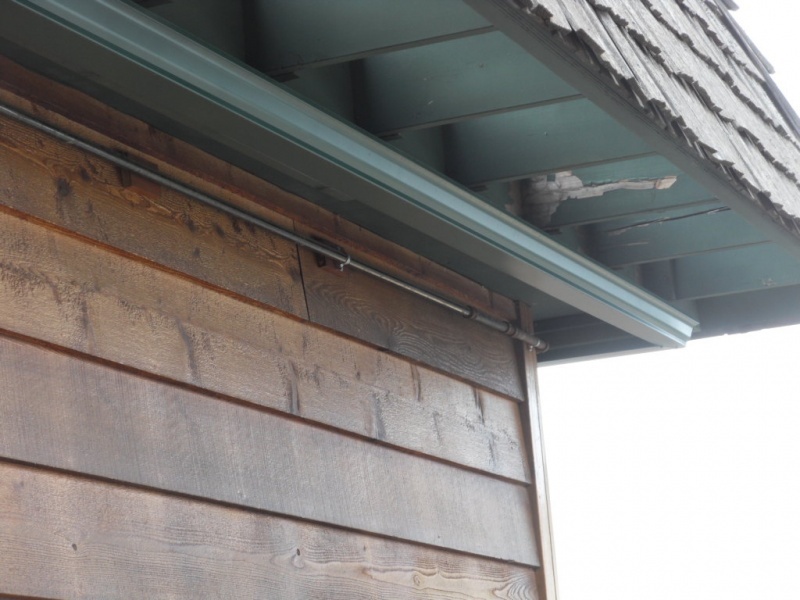 Debris that builds up over time can be heavy on its own and cause wear on the gutter, but if it collects rainwater, as well, this added weight can pull down gutters and even portions of the roof, as well. 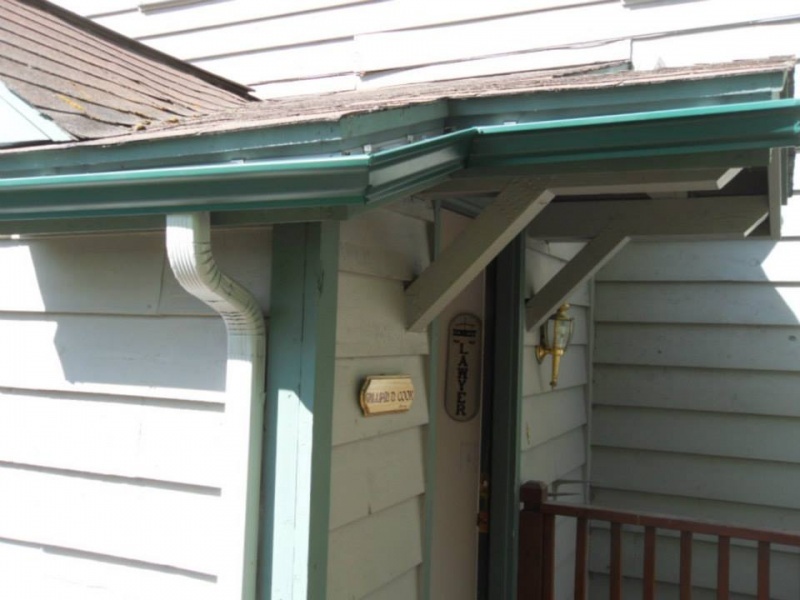 A simple proactive cleaning now can prevent you from having to deal with gutter and roof repairs later. 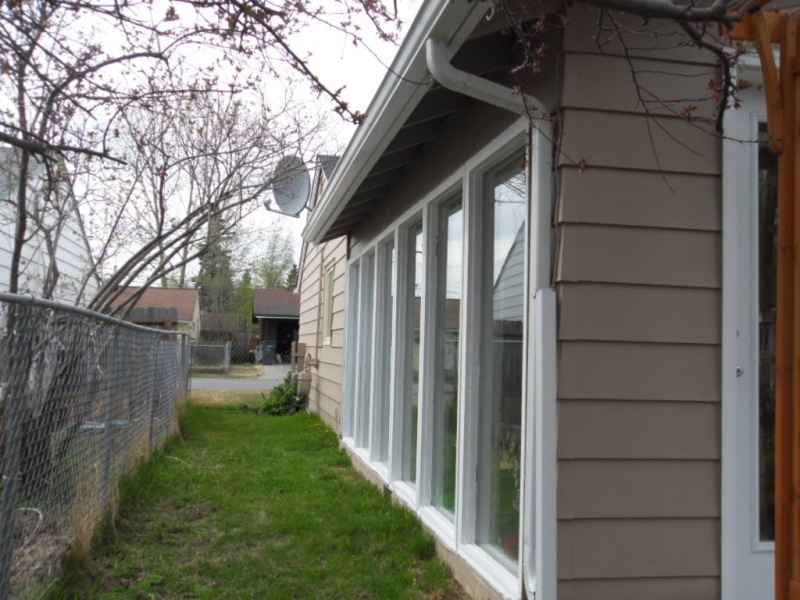 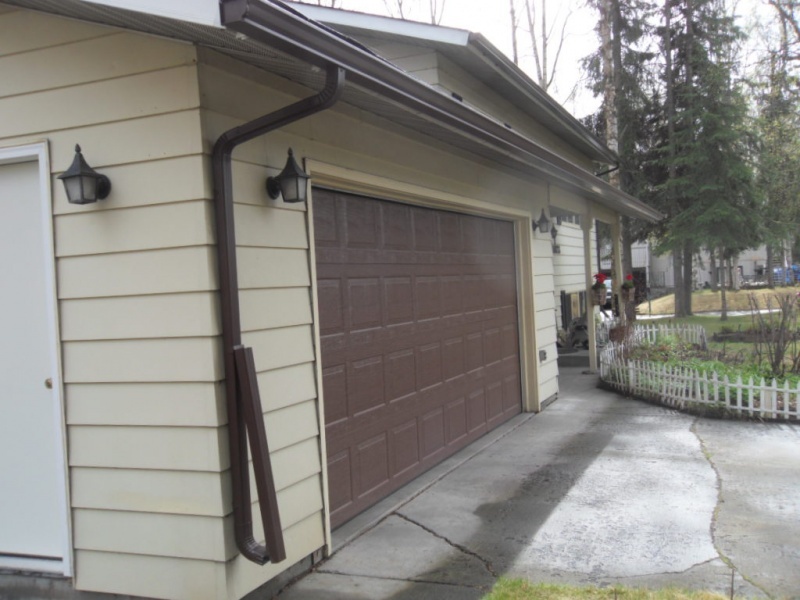 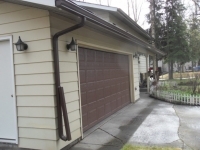 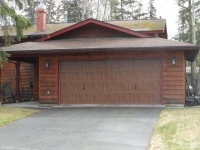 Along with gutter cleaning, Alaska Premier Gutters in Anchorage is a full-service gutter installation and repair company. 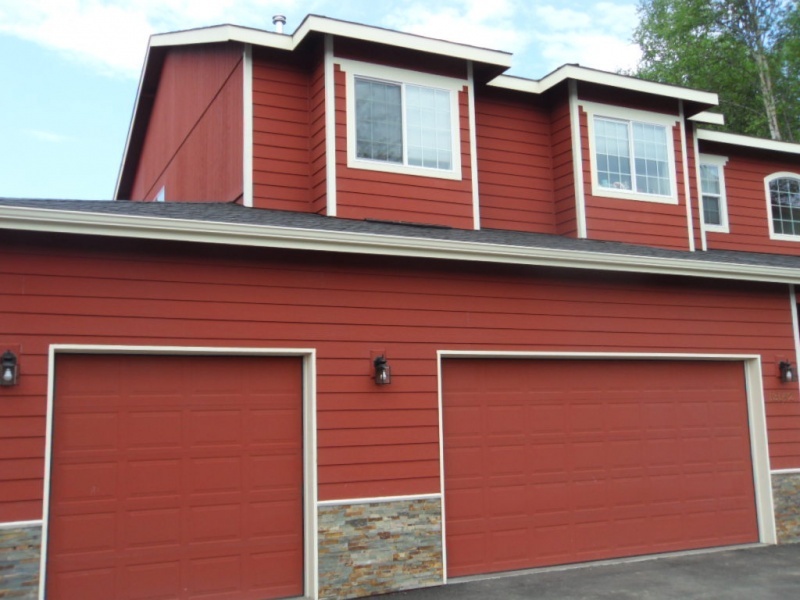 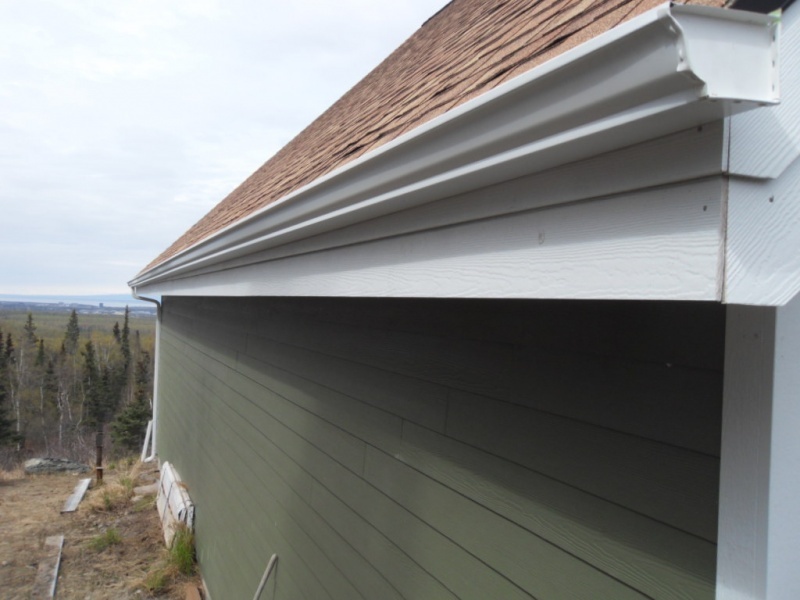 If you would like more information on our services or want to schedule a gutter cleaning appointment, feel free to call us at 907-272-2337 or 907-244-1338 today!